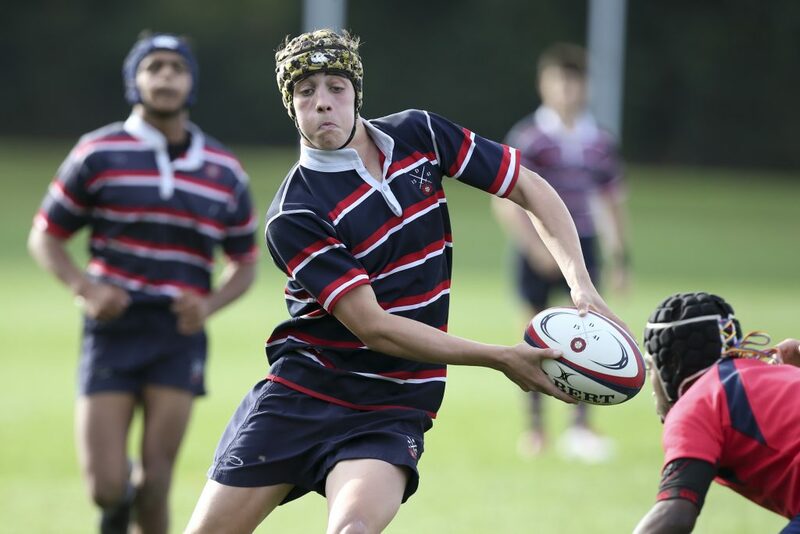 Berkhamsted School’s rugby teams are preparing for a set of three season defining fixtures as they campaign for cup glory in 2018. The 1st XV and U15As have earned themselves a place in the later stages of the Champions Trophy and the Natwest Cup. Both teams have progressed through to the quarter finals of the competition despite facing a tough fixture list. 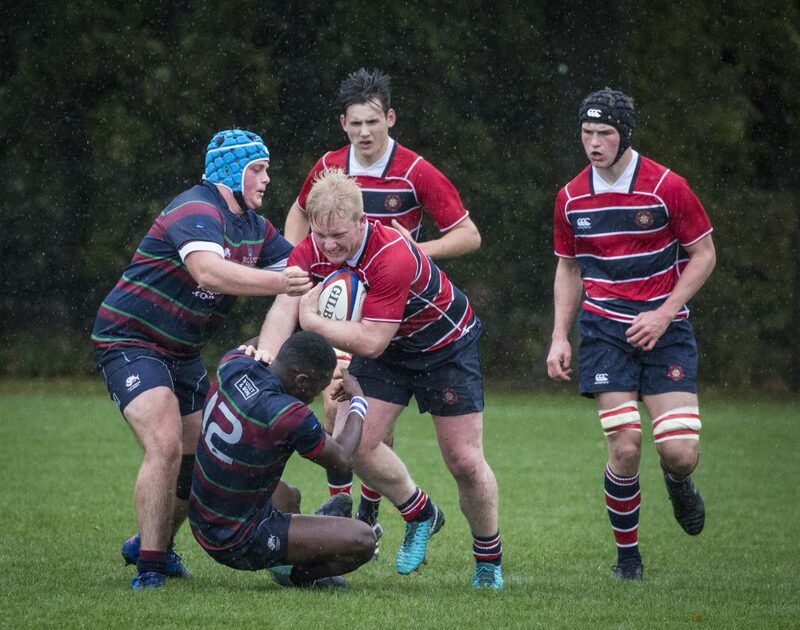 Victory against Haileybury (39-12) and Kingswood, Bath (63-14) have set up the 1st XV with a home clash against Wellington College for the opportunity to reach the last four. The 1st XV have been in great form playing some excellent rugby along the way and progressing to the Quarter finals of the Campions Trophy. Captain Josh Barton has been in superb form at fly half with 11 tries so far this season including hat tricks against Eton & Kingswood and a personal points tally of 29 point in the memorable win against Eton. The back row of Lewis Barrett, Matthew McDonagh and Toby Knight have also been hugely influential this season. Wellington have been in great form themselves winning all but one of their fixtures in 2018. The contest will be held at Chesham Road, Berkhamsted on Tuesday 6 November. On the same day the U15A will compete the next stage of the Natwest Cup. It follows their local derby win against Albans (20-14) in the previous round. They face Mill Hill School for a place in the third round where they are due to meet either Harrow or St Paul’s. Both matches kick off at 14:30 on what promises to be a fantastic afternoon of rugby. The following week the 1st XV are in action again, on this occasion at the home of Saracens Rugby, Allianz Park where they face Oakham School under flood lights. The annual Allianz Park fixture has been the scene of some memorable Berkhamsted moments with wins against Haileybury in 2014, and Tonbridge in 2016 and a brilliant match (but narrow loss) against Harrow in 2015. Chesham Road Playing fields location.